Instead of trying to put off sewer pipe repair in Sultan because you are worried about the cost involved, you can contact us at Schleg Valley Construction. The truth of the matter is that any sewer pipe issue has the potential for turning into a messy situation that can be even more costly. This is the type of issue that you should never wait to fix and we are here to help. Once a sewer pipe is showing signs that it is beginning to fail, it is best that you have someone come out to your home to do a full inspection to plan for a repair. We can come out to your home to take a look at the problem and we have specialized equipment that allows us to get down to the heart of the issue without having to dig. Once we know where the issue is and the nature of the problem, we will then give you an overview of the potential options for a fix along with a cost estimate. 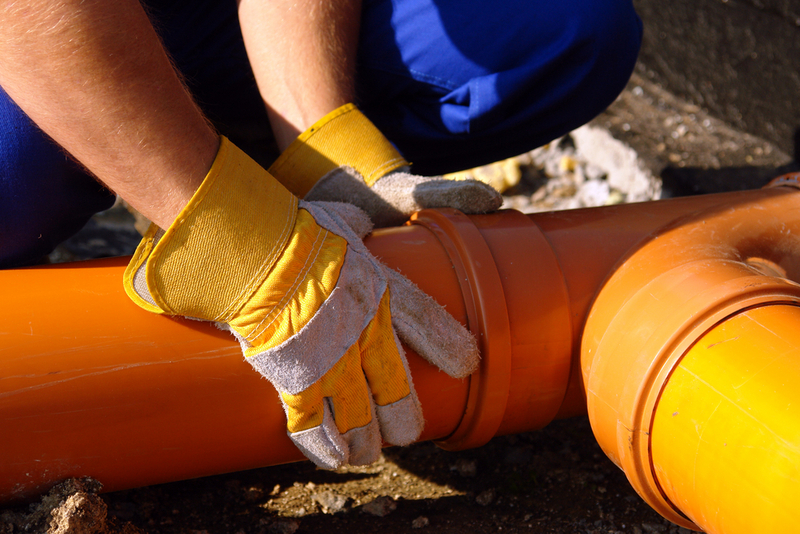 When you need sewer pipe repair in Sultan, it is best that you hire the professionals. Call (425) 312-6750 to talk with us at Schleg Valley Construction.